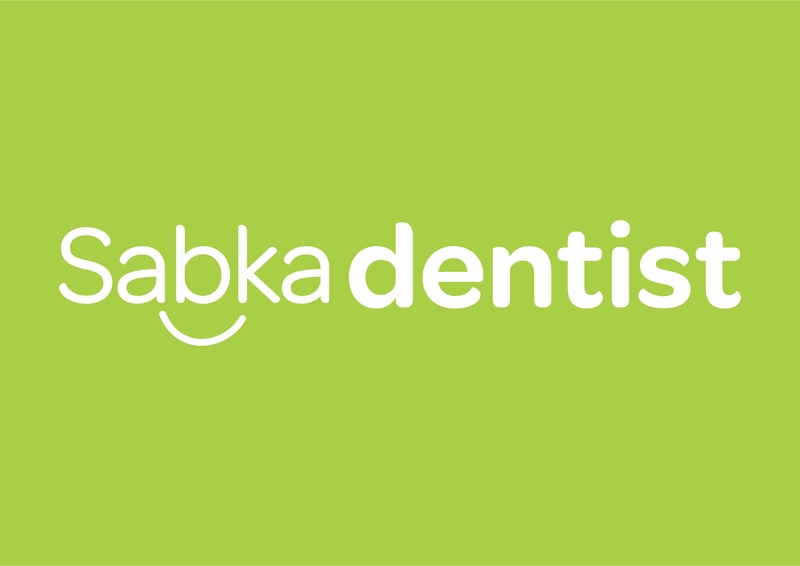 We at Sabkadentist , want to thank you for your valuable feedback . We shall continue to provide quality dental care. She was very good and nice. ******* **** ** **************..!! Keep it up. Really friendly and good behaviour.